Over the weekend, we hosted an amazing one night only pop-up with Charleston based luxury shoe brand, Thelma. 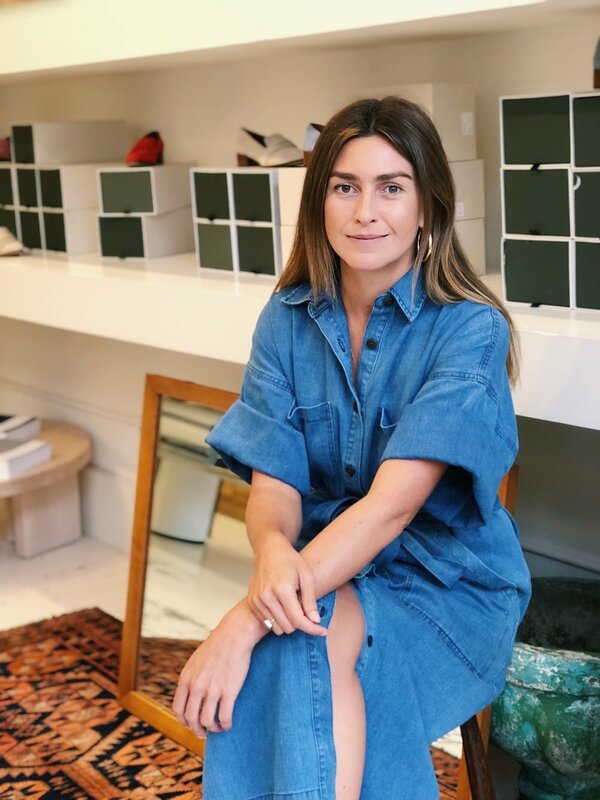 Thelma was founded in 2016 by Amanda Greeley. We had such an amazing time getting to know Amanda and her brand which resonated so highly with us here at Sunday Shop. 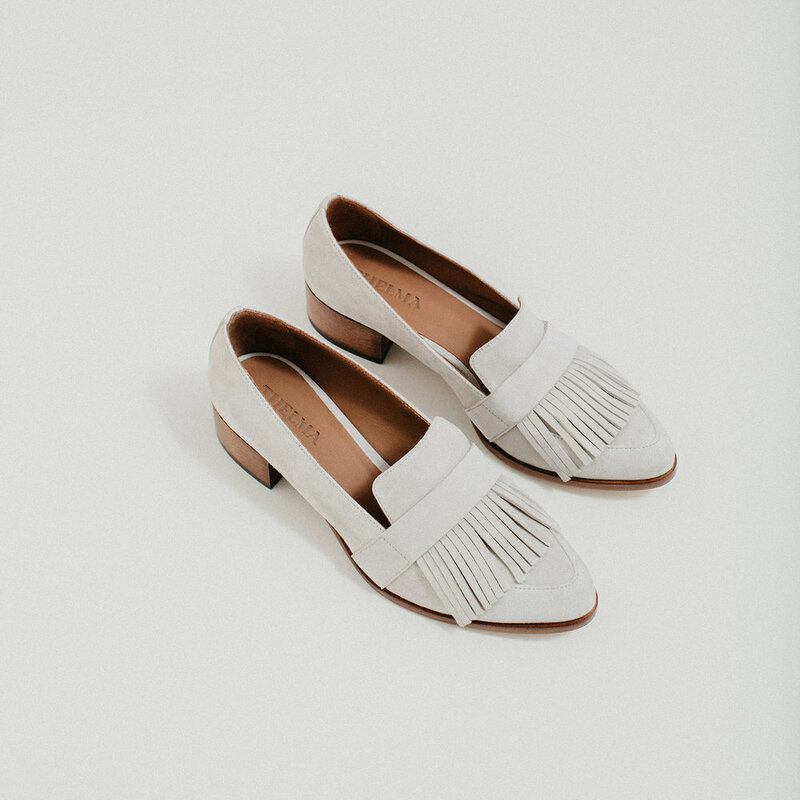 We admire Thelma’s commitment to quality design and materials, as well as the simple yet oh-so-spot-on art direction and styling seen throughout the brand. A shoe for the ages; a thoughtful and well-considered line that will stand the test of time. A shoe to step out in. Thelma shoes may be practical, but never ordinary. Each pair of Thelmas is handmade by expert artisans dedicated to preserving inherited techniques as well as upholding the highest ethical and environmental standards. She is very much herself.